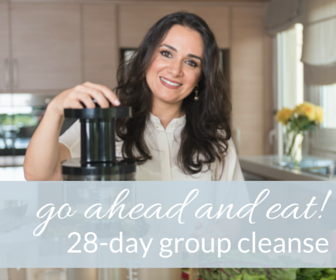 I show busy women how to get out of the cycle of yo-yo dieting once and for all and make clean eating a way of life so that they can get rid of stubborn weight, sugar cravings, fatigue, and regain their willpower around food. Sign up here for my FREE 5-day Skincare Challenge! Every day, a light bulb in your being turns on. It’s so worth it; so amazing. One day you feel more focused, and then you have more energy, and then any pain you have disappears, and it goes on and on. It's truly mind boggling. After my cleanse, my sleep quality improved, my digestion improved, and now I wake up craving a smoothie! My day isn’t complete without one. It’s my new, healthy addiction! I discovered I could attribute 80% of my ailments to inflammation caused by the food I ate. I got rid of my mood swings, poor sleep patterns, cluttered thoughts, and suppressed anger and lost 6 kgs. Now I have the confidence to live life the way I want and I haven’t looked back. I gave up coffee for the first time in 20 years. I lost about 4kg and I’ve never felt better. Thank you, Dana, for changing my life. I’d been struggling my whole life (45 years) with yo-yo diets, too much sugar and too many carbs. Now I feel SO much better, lighter, more energetic, happier, focused, and more productive. Best of all, I sleep like a log. I can't believe it. I'm in total shock. I’d been on stomach pills for years, had an endoscopy, biopsy, and blood tests to find out what was wrong with me. Now I have no pain, no cramps, no acid reflux, no nausea, and I feel wonderful. How can I thank you? Dana's program changed my life. I always thought that detoxes were a bunch of BS and all about starving yourself — not so! I just finished my detox and I feel amazing! This isn’t some fad where you subsist on juice in the hopes of starving yourself thin. 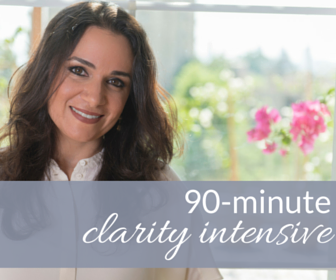 Dana showed me how to nourish my body in a way that was completely transformative. 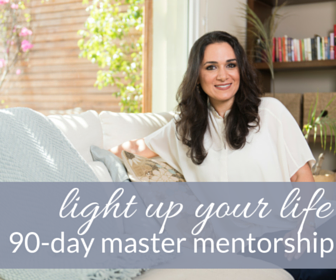 Candid conversation with Dana on what it means to be an Empowered Woman. Health & Wellness tips and resources to help YOU be your best. Delicious recipes that make healthy meals fun and easy. Click here to read the magazine today.